Relocate To / From India with Joy. Safe Warehousing for your packed goods until you reach your destination. 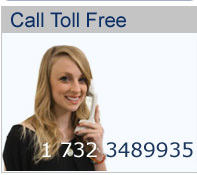 Let it be shipping to USA or shipping to UK or shipping to India or Moving to India or International Removal services. We provide you with cost effective storage facility services for long term & short term warehousing requirements. 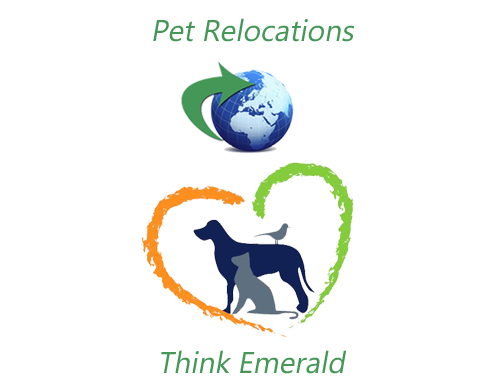 Employing our Move Management System, we are able to perform moves for your significant pets. Emerald Relocations is a Full Service Move Management / Relocations Company founded to offer a higher level of relocation services to Corporate Executives, High-profile individuals, international partners and relocation firms that need more than just a removal service. Emerald Relocations understand the reality and gives the best option in relocating their personal effects, finding home, searching schools rather look into as business mode. We are growing with leaps and bounds, thanks to all of the positive response received from the clients. 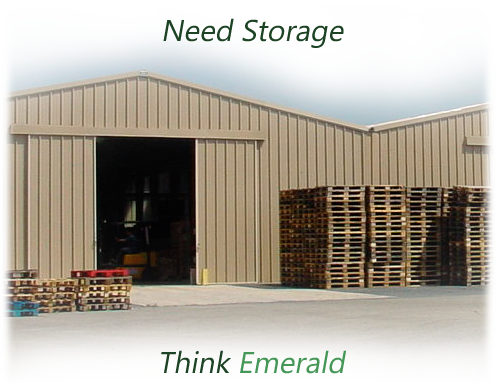 Emerald Relocations is dedicated to providing service unsurpassed in the industry! Emerald promotes friendship, balance between partners, and is particularly known for providing domestic bliss, contentment and loyalty. Relocation, also known as moving is the process of vacating fixed location (such as a residence or business) and settling in a different one. A move can be to a nearby location within the same neighbourhood, a much farther location in a different city, or to a different country. On the Holmes and Rahe stress scale for adults, “change of residence” is considered as a stressful activity. We have the ability to offer Door to Door services of household goods include packing & shipping services. In addition to these services we have customized programs for all of our accounts that can make you money, save you money or solve your international and domestic move management problems. Today Emerald Relocations is one of the leading relocation companies in India with agents and business partners more than 170 countries worldwide.